Author: Bouchard, Chantal Set In . 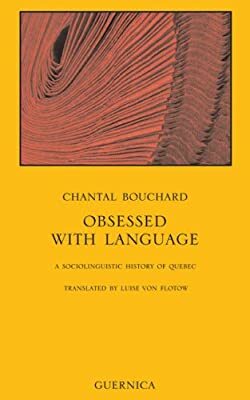 . .
A fascinating study of the French-Canadian dialect, this insightful analysis examines the intimate relationship between Quebec and its heartily defended dialect, from 19th-century Parisian French to the joual of the 1960s.